Patricia Clarkson attends 'The East' premiere held at ArcLight Hollywood in Los Angeles. 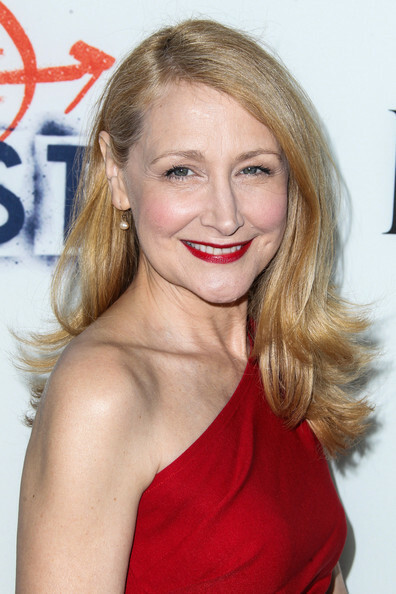 To complete her gorgeous red carpet look, Patricia Clarkson rocked a ruby red lip. Oooh la la!